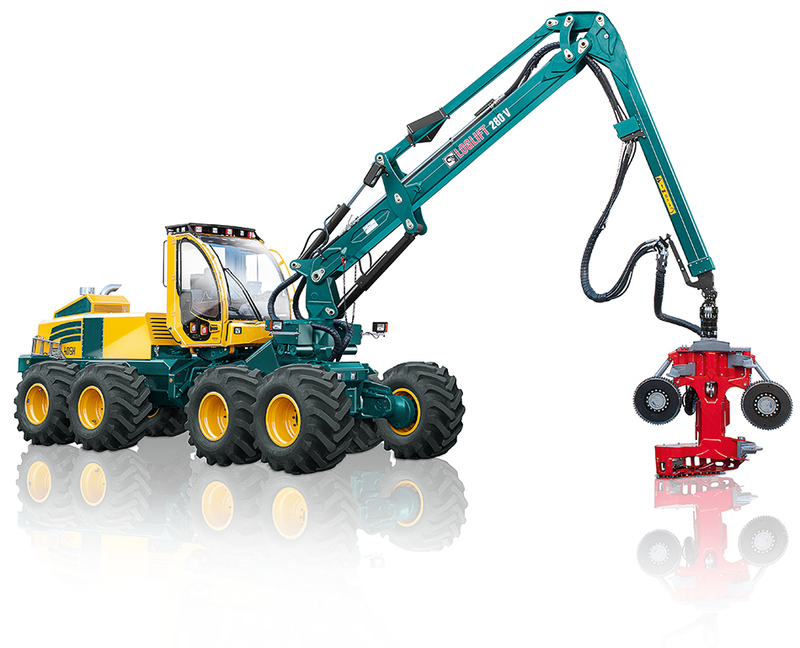 The HSM 405H harvester is available as an 8-wheeler and 6-wheeler machine in various H1 and H2 versions. When the product was launched on the market a few years ago, HSM committed itself to offering high quality products in the range of harvester machines as well. Today, the success speaks for itself. Without exception, the high performance level of our forest technology, impressive quality standards and the highest level of reliability were carried over to the HSM 405H harvester.